Understanding grammar does not guarantee speaking or making utterances appropriately (Cohen, 1996; Thomas, 1983). As pragmatics differs from one culture to other second or foreign language, learners should acquire the sociopragmatics and pragmalinguistic rules of the foreign or second language to enable them to make communication effectively with native speakers. Miscommunication often occurs due to incident that people make use of the rules of their native pragmatics to express intention in other culture without realizing the difference between these two cultures (Thomas, 1983). Error in grammar could be tolerable but inappropriateness will affect the communication outcomes. The conversation may lead to an awkward situation which is not realized by the learners of the language. 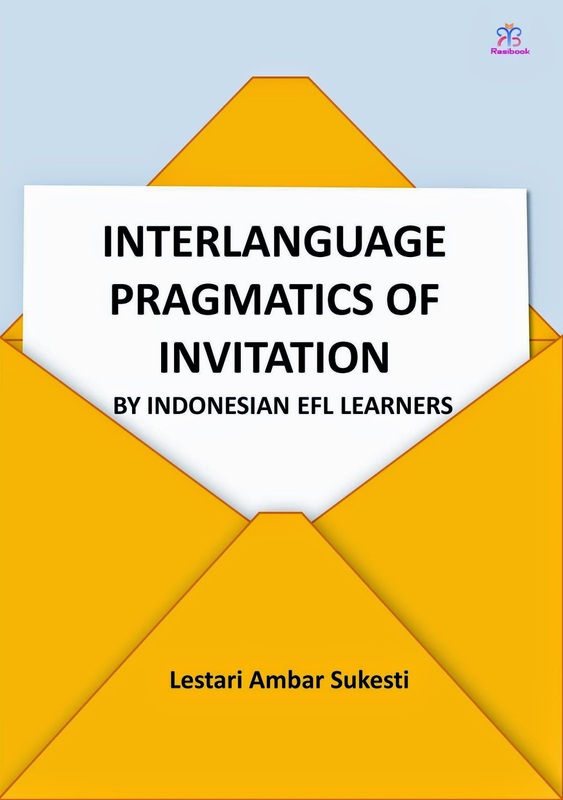 Invitation is a part of speech acts, which reflects the actualization of an illocutionary intention of a speaker through utterances, either spoken or written. The speech act of invitation emerges when someone asks somebody else to attend to a kind of occasion, usually the one that is hosted by the inviter. Suzuki’s findings in his research on making invitation by native American undergraduate students describe 2 different strategies, namely; Want (W) and asking for Willingness (AW), however based on the writer’s findings in her research on interlanguage pragmatics of invitation by Indonesian EFL learners, there are three more strategies in making invitation, namely; Performative (P), Imperative (I), and Hoping (H). Gender also influences in making inviting strategies based on social status and familiarity, including the use of deference or solidarity markers. Male participants use more various solidarity markers especially when the invitation is addressed to female invitees. It might happen as male participants try to touch the invetee emotionally and keep close to the invetees. Both male and female participants tend to verbose. The more descriptors in the scenarios the more explanations the participants use in inviting others. However, the most significant finding is that female participants is said to adopt more performative (P) and hoping strategy (H) in all situations. Female participant is considered expectant to the invitation to be fulfilled by the invetees. The contribution of distance, power, and rank of imposition to the way the participants elicit their politeness strategies was also found in this study. When there is a distance between the inveter and the invetee the participants make different ways in making inviting strategies. However, in the realm of pragmalinguistics, the participants cannot differentiate the use of neutral and polite strategies while addressing the invitation to higher level of the invetees. It is found out in the use of willingness neutral and imperative strategies by the participants to invetees who are of higher status. 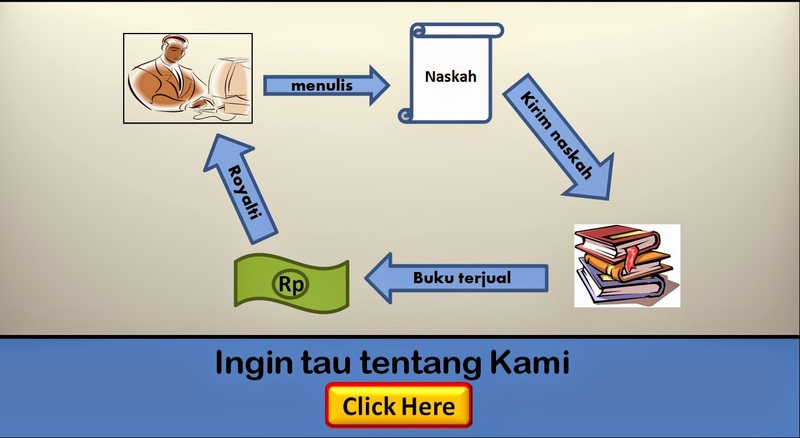 It might due to the lack of pragmatics knowledge of the participants toward the language.